An ingrown hair is hair regrowth that curls up and around and re-enters the skin instead of emerging from the skin surface as a normal hair would. When a hair is regrowing, particular one that has been previously shaved, the tip of the hair is sharper and can penetrate the skin and re-enter the skin follicle, or never even exit the skin at all. Additionally, if a hair follicle becomes clogged with dead skin cells, the hair inside it can be forced to grow sideways, resulting in an ingrown hair. Ingrown hairs cause bumps, redness, and irritation. 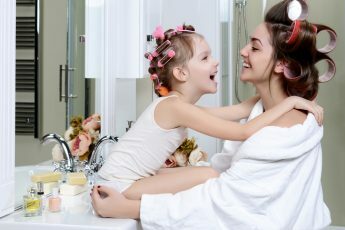 In some cases, you can visually see the hair trapped beneath the surface of the skin, and they become filled with pus and may resemble a pimple. It is important not to pick at them, however, because bacteria can enter the opening, cause infection, and leave scars. And although some people will tell you to try to remove them with tweezers, this can actually exacerbate the problem and cause infections and scars just like picking at them with your fingernails will do. So what is the solution to reducing, improving, and preventing ingrown hairs? With regular preventative care, you may be able to keep them from recurring. First of all, if you have an ingrown hair, do not pick at it with your fingers or tweezers for the reasons noted above. If necessary, you can use the tweezers to “tease” the end of the hair out, but then shave the hair instead of tweezing it. When the skin is irritated, tweezing can further irritate it and open a wound along with the potential for infection. Next, choose your hair removal method thoughtfully. 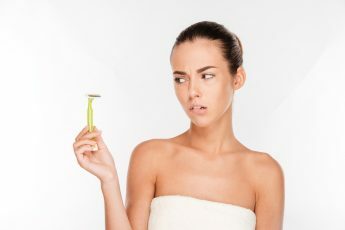 Waxing, electrolysis, and laser removal tend to be less likely to cause ingrown hairs, but if shaving is your preferred method of hair removal, always use a sharp razor. 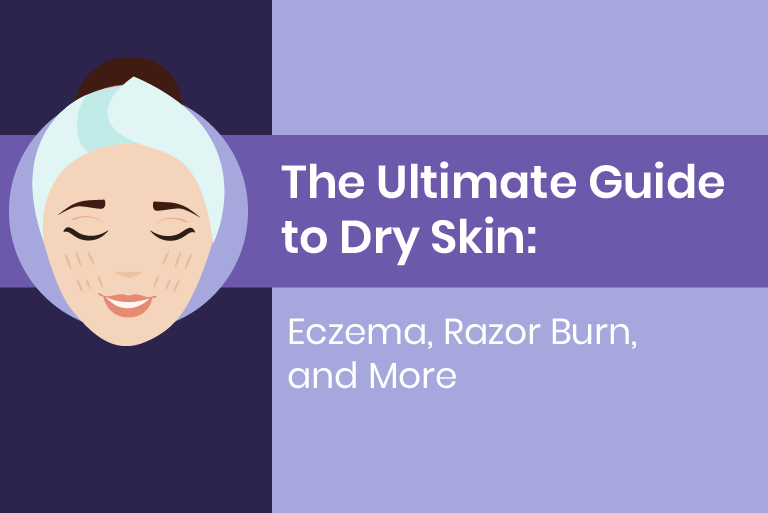 Dull razors pull at the skin and irritate it, inviting ingrown hairs. As soon as your razor loses that “new blade” feeling, it’s time to replace it. Be sure to shave in the direction the hair is growing, and rinse the razor after every stroke. Finally, you should always use a good shaving product. Although regular shaving creams and gels are okay, if you are prone to ingrown hairs it is highly suggested to use a more specialized product such as Tend Skin® Liquid. Used both before and after removing hair, the product both prepares and soothes the skin for the irritation caused by hair removal. Unlike regular shaving creams, Tend Skin® Liquid is a specially designed product that can be used with shaving, waxing, electrolysis, or laser hair removal. When used on existing ingrown hairs, Tend Skin® Liquid improves the appearance of razor bumps and redness and reduces the appearance of ingrown hair. Used regularly both before and after hair removal, Tend Skin® Liquid exfoliates and prepares the skin for shaving (or your preferred hair removal method), and then it soothes the skin surface afterwards and reduces any redness. Although ingrown hairs can be a nuisance, they are treatable, even preventable, with proper maintenance and skin care. Following the simple steps above can help you ward off the redness and irritation of ingrown hairs and lead to hassle free hair removal. Your skin will thank you.